Kashif Khurshid is a leading expert in Digital Marketing & Marketing Operations with over 14 years of experience in both B2B & B2C space. He is currently Leading the Marketing Analytics Team at Alert Logic (SaaS) with Pipeline Marketing, Customer Journey Attribution Modeling, & Mar Tech Stack Management. He has held many Digital Marketing leadership roles at organizations such as Waste Management, Charles Schwab, NRG (Reliant) Energy and TravelClick and has a special knack for enabling the "Services" product into the Digital Eco-System. 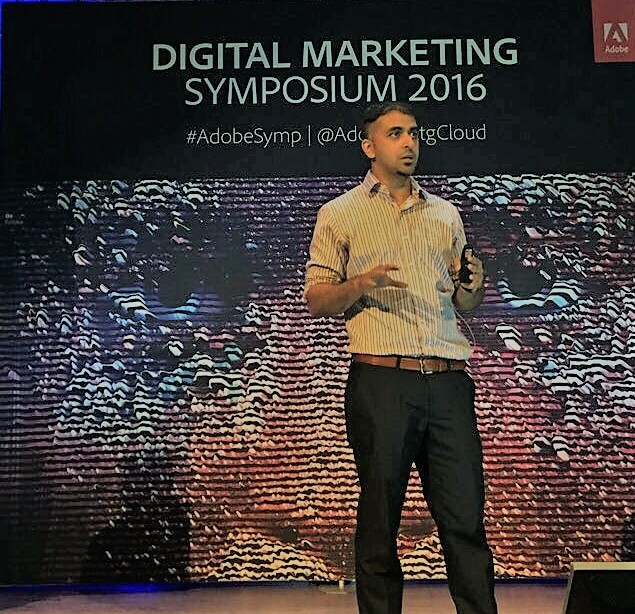 Kashif has been a speaker at many events such as Emetrics, Adobe Marketing Symposium, AMA and others. and also established the Houston chapter for Web Analytics Wednesdays. He is native to Texas and holds a MBA in Finance & MIS from University of ST. Thomas and completed his undergraduate from University of Houston in Marketing & Finance. When he is not at work, you may find him on bewildered lands and off-road parks trying to free up his jeep from the dirt just to make it back to Sugar Land and in time for dinner with his lovely wife & two daughters.